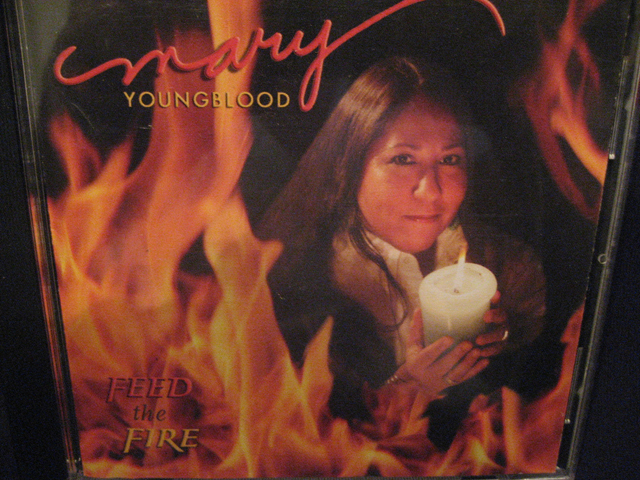 FEED THE FIRE $19.98 Mary Youngblood�s Grammy award winning album. She returns with a fresh and unique performance on the Native American flute. With her signature melodies and sweet vocals. Feed the Fire is full of energy, warmth, and passion.